The newly discovered planet at six light-years from our Sun, is the second-closest known exoplanet to the Earth. 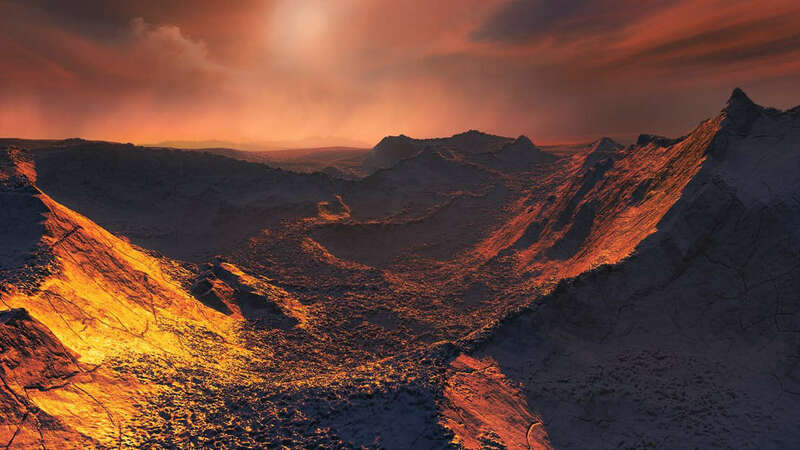 Top image, an artist’s impression of the newly discovered exoplanet, with surface temperatures of around -150°C. 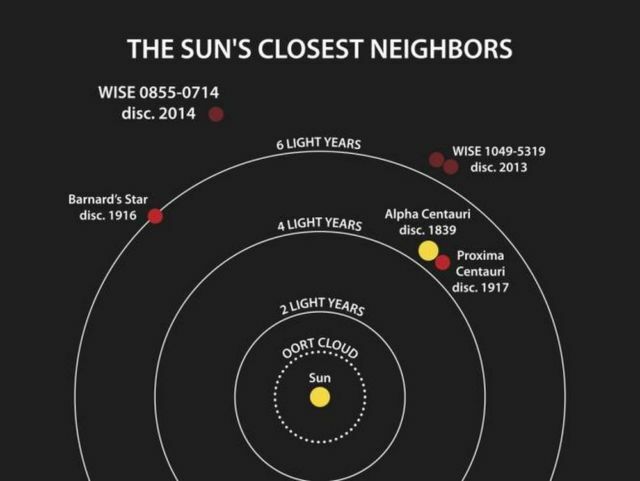 The nearest star system to our Sun, for comparison, is the three-star Alpha Centauri, which is about 4.2 light-years away from Earth. The nearest single star to the Sun hosts an exoplanet at least 3.2 times as massive as Earth — a so-called super-Earth. 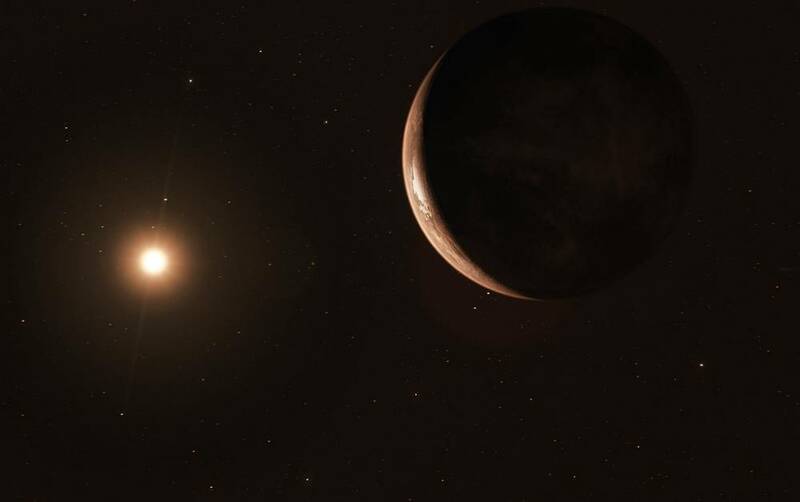 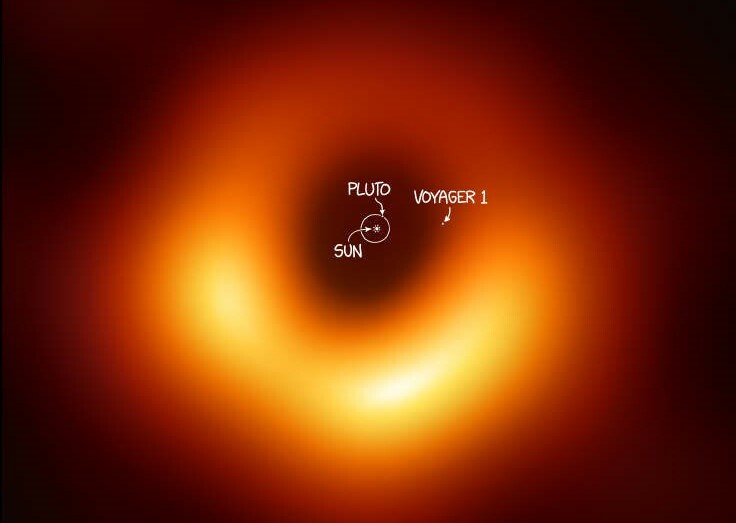 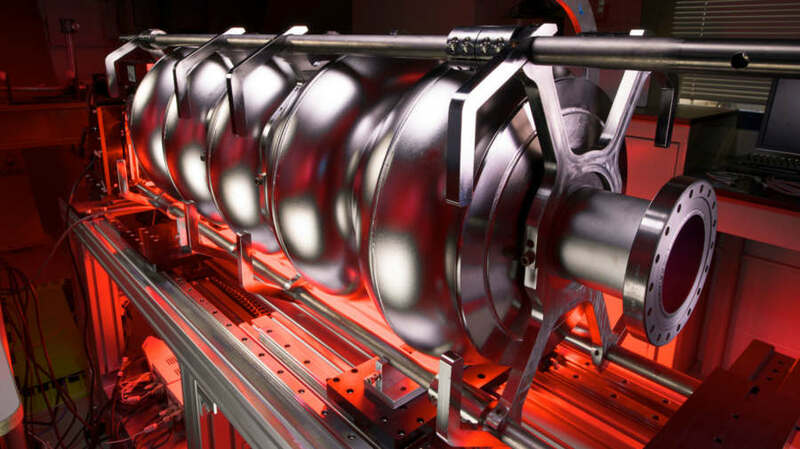 One of the largest observing campaigns to date using data from a world-wide array of telescopes, including ESO’s planet-hunting HARPS instrument, have revealed this frozen, dimly lit world. 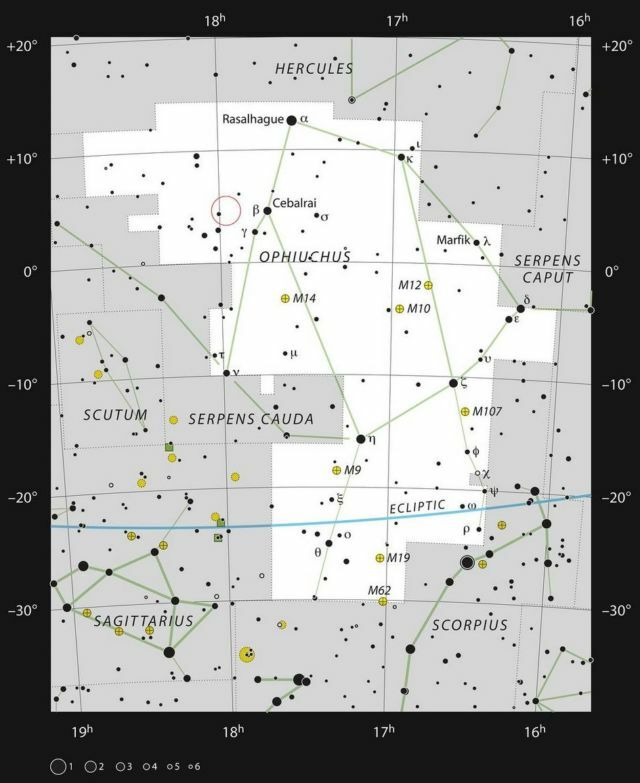 This chart shows the constellation of Ophiuchus (the Serpent-Bearer), which straddles the celestial equator. The chart shows the location of Barnard’s Star and marks most of the stars visible to the unaided eye on a clear dark night.